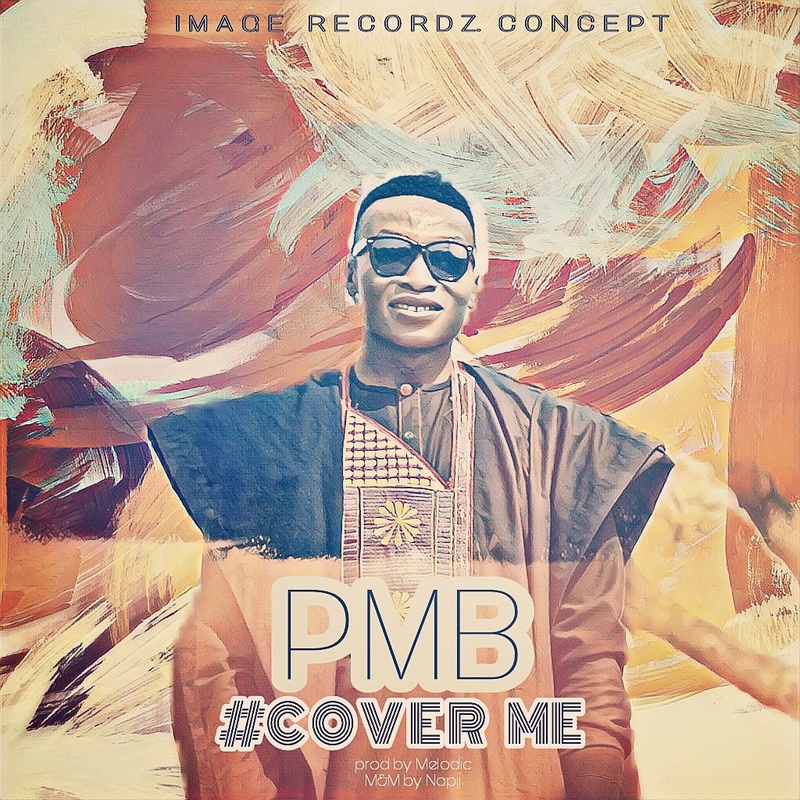 Basking on the successes off his previous singles Play Marshal Ben storms the Music air space with this new singe he titled COVER ME. a mid tempo single with great lyrics attached to it. download, listen and share..